"Do you know how to make a resolution?" Squirrel asked Bear. "Is it like making a snack? "Bear laughed. "Resolutions are more important than snacks. ""More important than snacks?" said Squirrel. "What is a resolution? 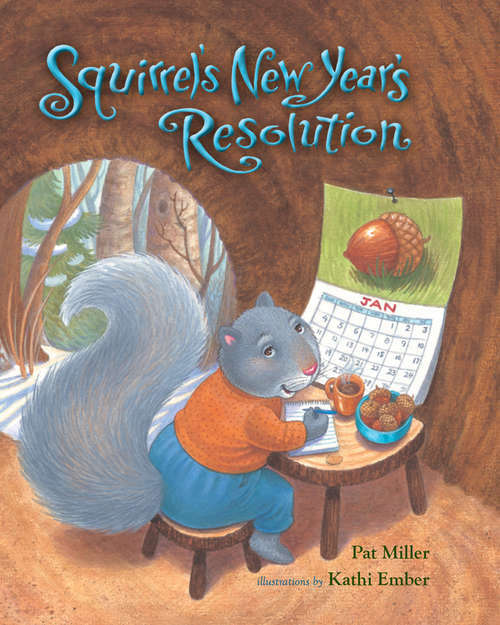 "Squirrel knows that New Year's Day is a great day for making resolutions! But what does it mean to make a resolution, anyway? As she makes visits around the forest she learns about New Year's resolutions and helps her friends get started on theirs. If only she can think of a resolution of her very own . . .